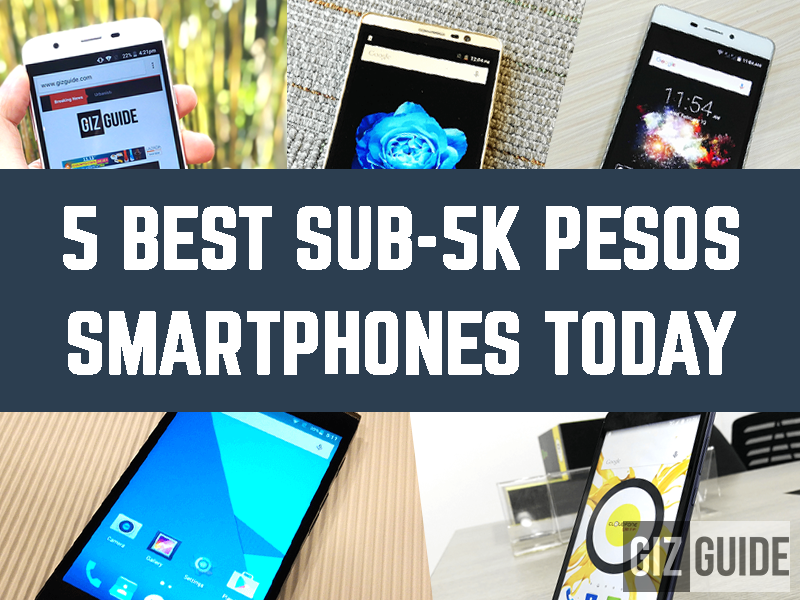 Even up to this date, the sub-5K Pesos smartphone range remains to be the most competitive among all price brackets. It is the place where smartphone makers are trying to max out the best possible specs and performance for the masses. Now the question is who are the best of the best among them this mid 2016? Find out in this list! The top 5 phones under 5K! 1. 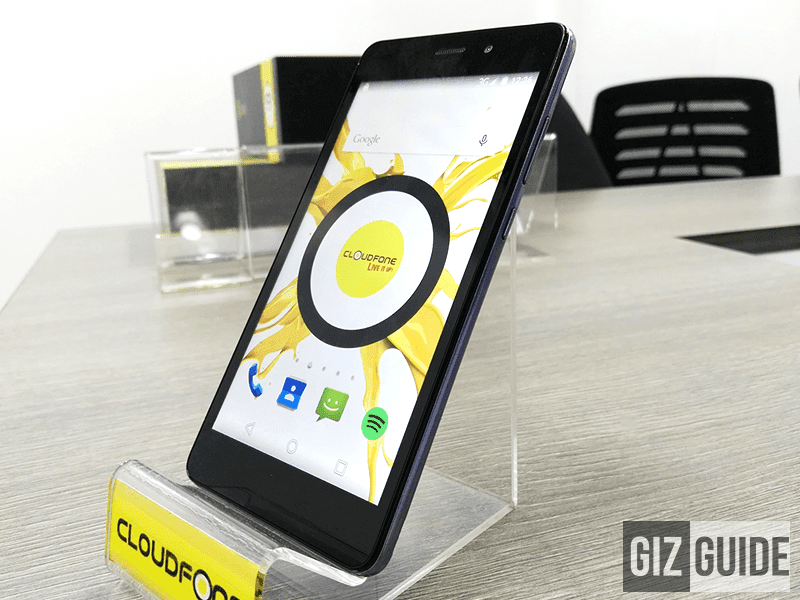 CloudFone Excite Prime - Dubbed as the beast under 4K, the CloudFone Excite Prime remains to be one of the most refined smartphone in the sub 5K range today. Even with the lack of LTE connectivity, it goes with a beautiful full metal frame, a great looking 5.5 inch HD screen, octa core chip, 2 GB RAM, 16 GB storage, and a solid performing 13 MP OV13850 main camera. 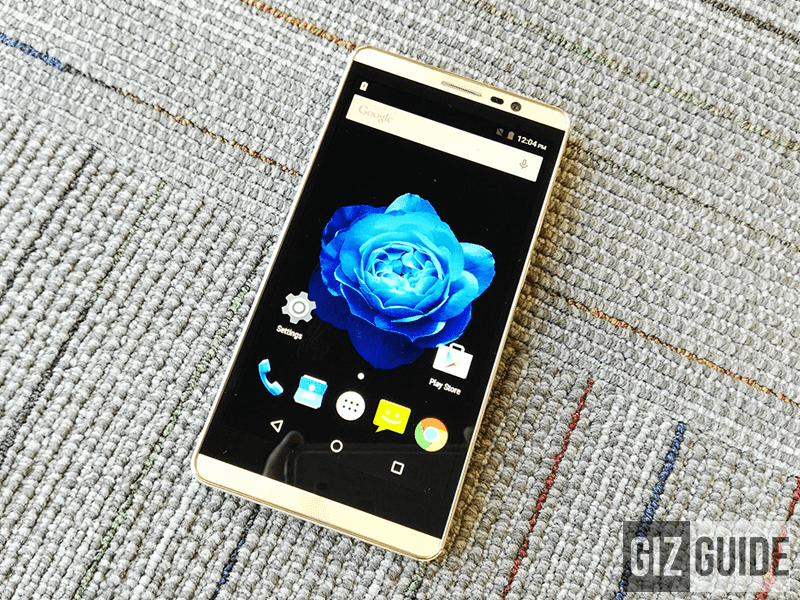 Related: Quick CloudFone Excite Prime Review - The Beast Under 4K? 2. Cherry Mobile Flare 4 - The reason why I chose the Flare 4 over the Flare S4 with identical specs is it has a better to hold build and nicer audio headphone-out. At just 4K Pesos, this goes with a 64 bit MT6753 octa core chip, 2 GB RAM, 16 GB ROM, 13 MP OV13850 camera, and LTE connectivity. Related: Cherry Mobile Flare 4 Review - The New Standard Of Budget Greatness! 3. Cherry Mobile Cubix 3 - The Cubix 3 is a monster right now at 3.5K Pesos. It has identical specs with the Flare 4, but has a bigger 5.5 inch HD screen and uses a larger 16 MP Samsung main camera. It is also pretty stylish and performs very well in gaming. 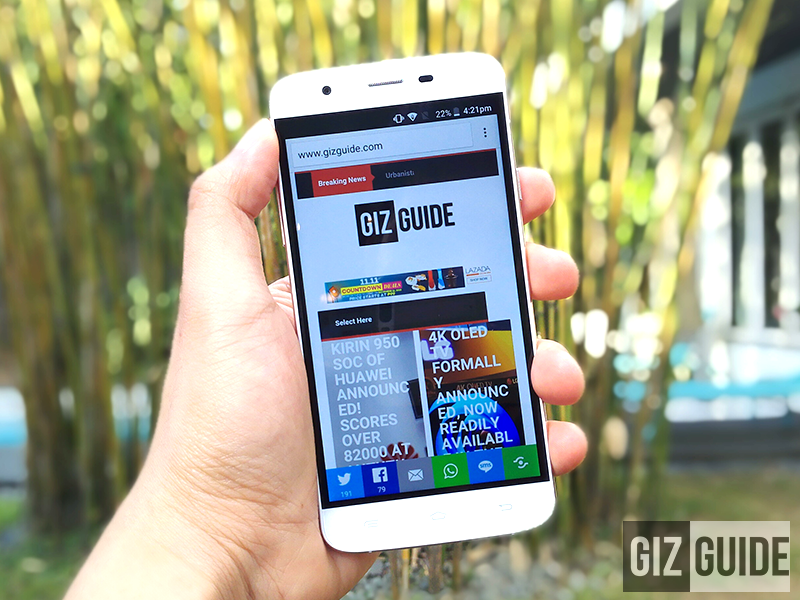 Related: Cherry Mobile Cubix 3 First Impressions - The Next Great Sub 5K Phone? 4. ZTE Blade A711 - Now priced at just 4999 Pesos, the ZTE Blade A711 ranks among the hardest to resist deal today. It's equipped with a full metal unibody frame, 1.5 GHz 64 Bit Snapdragon 615 octa core processor, Adreno 405 GPU, 2 GB RAM, 16 GB storage, and capable main camera with manual controls. On top of that, it also has a speedy fingerprint scanner for security and high-speed LTE connectivity. 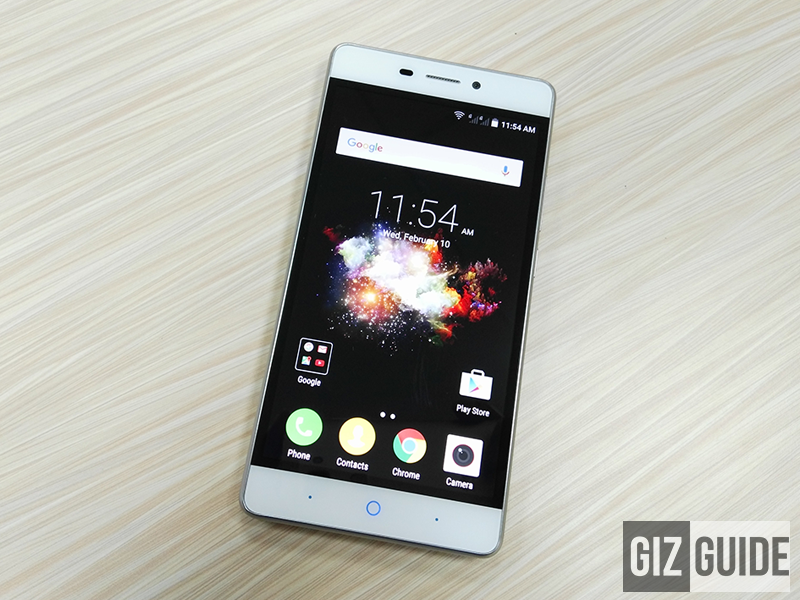 Related: ZTE Blade A711 Review - Slicing Through The Competition! 5. Alcatel Flash 2 - The camera centric Flash Plus 2 with Marshmallow OS is also now on sale for 4,990 Pesos. 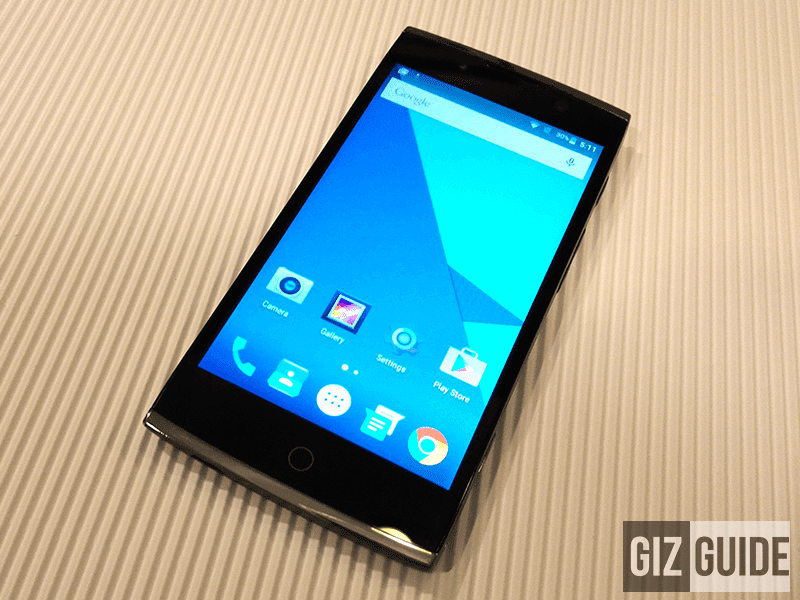 It features an MT6753 octa core chip with 2 GB RAM like the Cubix 3 and Flare 4. What's special here is it boast the most capable camera specs at this price range. It has a 13 MP f/2.0 Samsung S5K3M2 sensor w/ dual tone flash at the back and a 5 MP f/2.2 w/ LED flash in front. Then it also has a dedicated camera button. Related: Quick Alcatel Flash 2 Review - A Promising Budget Phone! Honorable mentions: Cherry Mobile Zoom, CloudFone Thrill Access, CloudFone Thrill Plus, and MyPhone My33. That's it on our list! Did we miss anything? Please let us know.